Never compromise health for flavor. 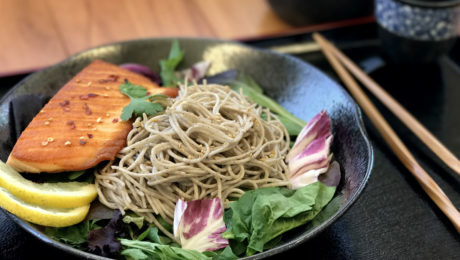 Nanka Seimen Soba Noodles are packed with protein and other health benefits. With a delicious taste and hearty texture that compliment salad dressing. 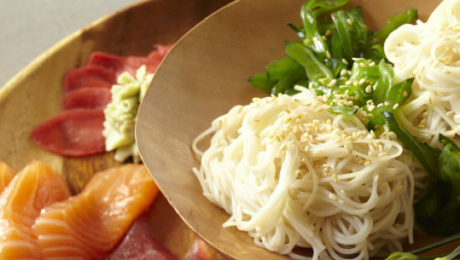 Nanka Seimen’s ultra-thin Somen noodles are built with multiple layers making it a durable noodle that will not crack or split when cooked. Excellent noodles for hot or cold applications. 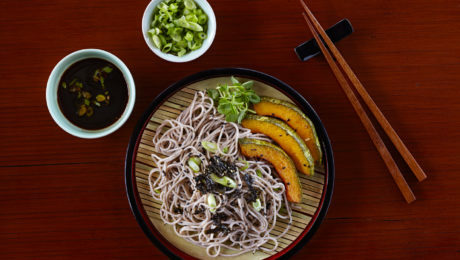 Nanka Seimen’s hearty Soba noodles provide a robust taste and texture while still absorbing the flavors of the dipping sauce. 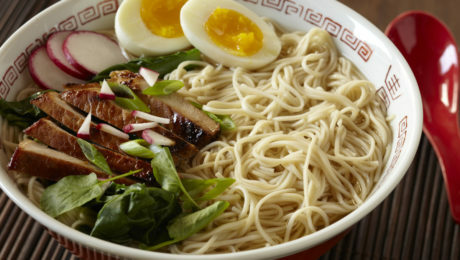 Substitute ramen noodles for Nanka Seimen Saimin Udon. The rich egg yolk formula delivers a burst of flavor and aroma. Free of preservatives, chemicals and food coloring unlike standard ramen noodles. 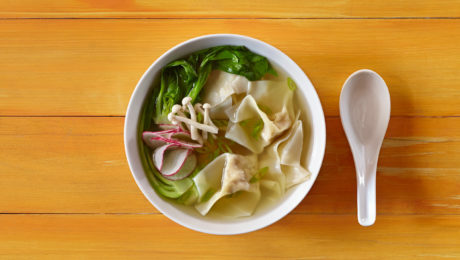 Thin, never chewy Nanka Seimen Won Ton skins will allow filling to shine. 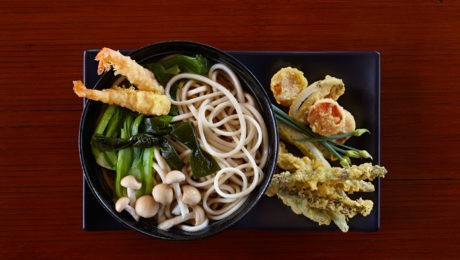 Superior flavor absorbing Nanka Seimen Udon will highlight your unique soup base. 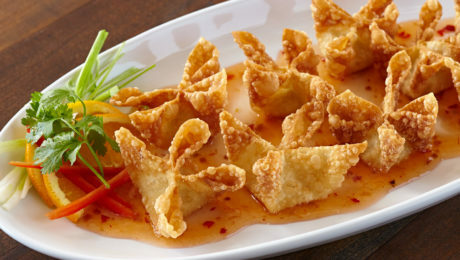 Flexible Nanka Seimen Skins will allow you to easily create an elegant Four-Pointed Star fold for beautiful presentation. 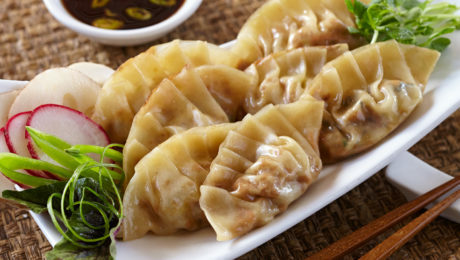 Rich egg yolk formula creates a durable skin that allows a pan-fried Gyoza to be cooked and easily removed without rips or tears. Request test samples or schedule a personal sales call. Take the challenge and experience the tradition.